Since I could remember, I had always imagined myself performing my Arangetram whenever I attended one. Finally, with God’s grace I had the privilege to do so with Apsara teacher. She is one who personifies love and dedication to dance. When I try to make a list of things that I learnt from her, that list becomes endless. All I can tell you is that today I not only look at dance, but music, art, and culture with new eyes. It was she who opened that door into this magical world. Apsara teacher must have literally shown me how to do those expressions a thousand times! It was indeed a demonstration of patience and perseverance on her part. In attempt to capture those timeless emotions, I would watch palaeolithically ancient black and white tamil movies on Youtube. You would not believe how difficult it is to express love without actually showing that you are! Come August, I knew the technicality of my songs fairly well but it was only during my rehearsals that I truly immersed myself in the dance. The musicians made music to the tunes of the heavens and it was so enthralling that I would lose myself in it and forget my steps sometimes. Writing this now, I cannot remember what or how I danced that night on stage. I only remember feeling the beat and melody in my heart and moving with it. I felt emotions that I had never felt before; a surge of zealous passion, love and in my own way a connection with the divine. It was simply exhilarating. 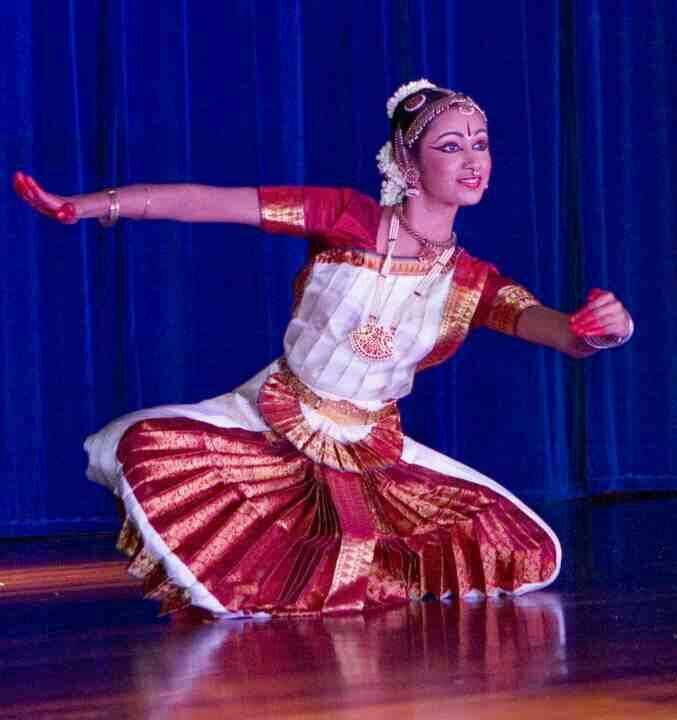 The Arangetram to me was indeed a stepping stone to explore the vast richness of dance and music. I will always dance and will treasure and preserve this art form which is so dear to me. It was indeed a journey of my soul…. ← Do you know Padma?